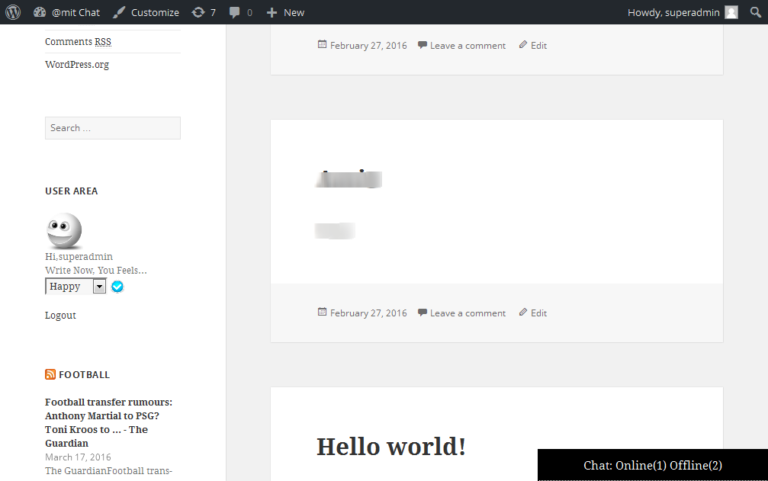 WP User Chat gives you freedom to chat with any logged-in user. 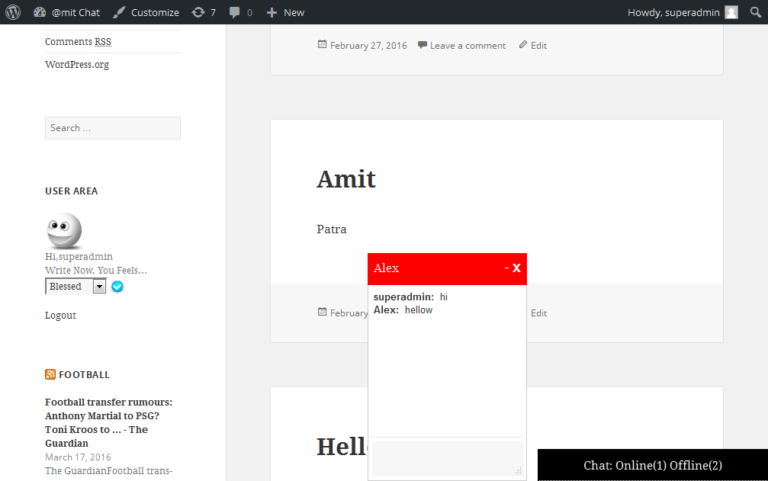 It stated that only logged-in users are capable of doing chat between each other. It is very helpfull for any internal system, thats needs to interact users with each other. Additionally, these plugins have a special features, that permits you to share your fellings with everyone. These is very familiar with Facebook chat. 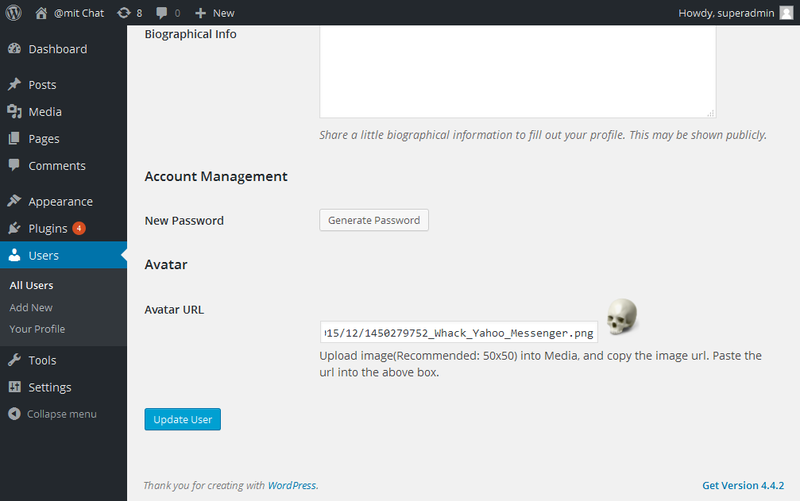 Also these plugin permits users to set users profile image. If you did not set any avatar, default image will see. table, in future you may get the chat histroy from the database table. For getting best result, please logged-in and logged-out in proper way. 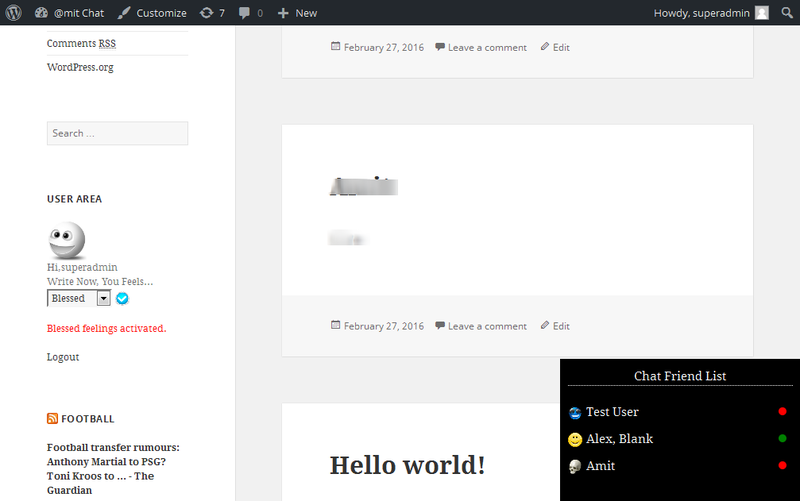 Into the next version, you will get more exciting features, so keep in touch. Don’t forget to gives us your valuable reviews and ratings here and also in WordPress, it keeps us ALIVE. We check our plugins on the default theme of WordPress. There are thousands themes are available in market, its not possible for us to check all the themes, i hope you can understand the point. Let me known, in which theme you are facing the problem, may be we can help you. 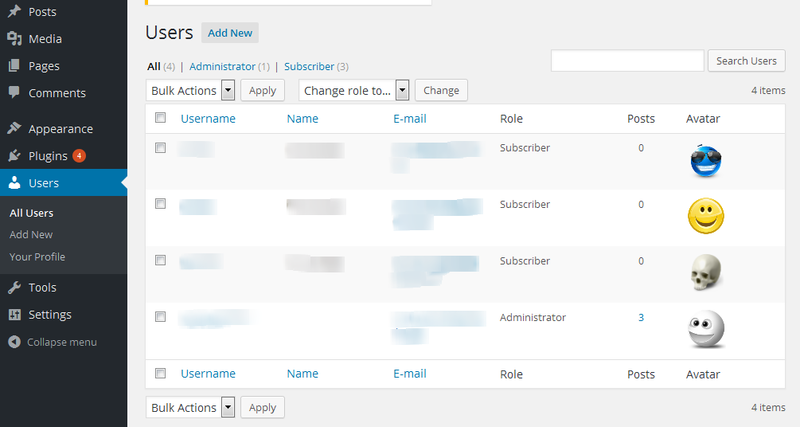 We will send you an email, regarding this thread, from WPSupport Team(support@wpsuperiors.com). I hope you will join that email conversation. Thanks alot for kind attention.